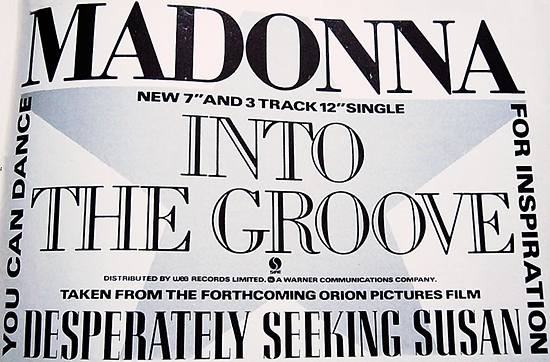 On August 10 1985, Into The Groove spent the first of four weeks in the number-one position on the UK Singles Chart. It was Madonna’s first chart-topping single in the UK, where she has collected a total of thirteen number-one hits to date. 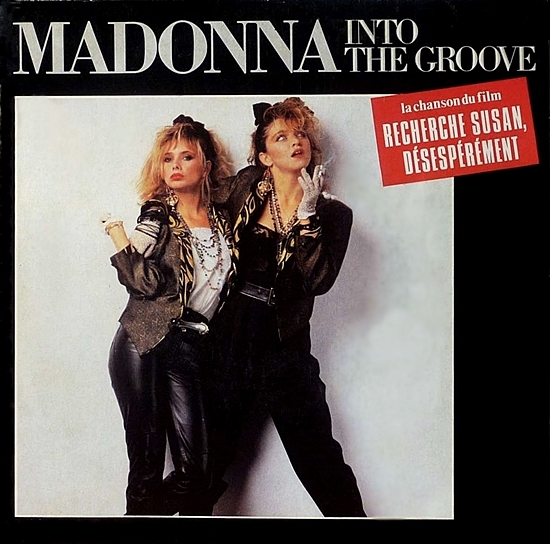 As an added validation, Into the Groove was Madonna’s first attempt at co-producing a song. While artists co-producing their own work is common today, it was relatively unusual at the time, particularly for female artists. The immense success of the single undoubtedly helped convince the powers at Sire/Warner to grant Madonna the artistic freedom to co-produce her next album, True Blue, together with her collaborators Stephen Bray and Patrick Leonard. Amazing BAT Performance of Into the Groove! Madonna, you’re my Lucky Star and Rebel Heart!